When one considers crime and its relationship to society, psychopathic behavior remains one of the most mysterious and intriguing conditions of the human mind. Psychopathy describes individuals who, put simply, don’t have a conscience and thus commit actions, often times illegal, without any moral consideration. Gatorade, the popular sports drink, uses its slogan “Is it in you?” to describe the competitive drive in athletes, which is presumably enhanced by drinking their product. Just like the Gatorade slogan suggests about athletes, is pyschopathy a condition simply found in some and not in others? Or are there other factors that go into this serious mental condition? 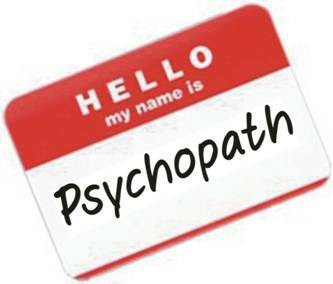 This post will explore the mental condition behind psychopathic behavior, how it differs from the normal human condition, and how it relates to the treatment of crime in society. While not always associated with crime, psychopathic behavior often comes up as a reason for and a cause of both small and horrendous crimes. 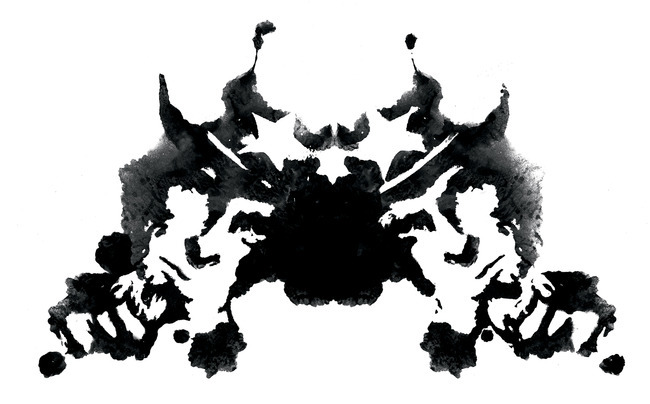 A recent review indicates psychopathy is an accurate indicator of a person’s susceptibility to criminal behavior and violence. So opens Daphne Merkin’s recounting of her life with severe depression. A Journey through Darkness is the feature article in this week’s New York Times Magazine. On that sparkling day in mid-June, Daphne was on a “fresh air” break in The Patients’ Park & Garden, the all-concrete highlight of her latest clinic. Merkin recounts her life, an intractable life, in this moving essay. She mixes in recounting her latest stay in a clinic with reflections on depression and how this illness has shaped her life in such fundamental ways. Here are two pieces that spoke to me. This is the worst part of being at the mercy of your own mind, especially when that mind lists toward the despondent at the first sign of gray: the fact that there is no way out of the reality of being you, a person who is forever noticing the grime on the bricks, the flaws in the friends — the sadness that runs under the skin of things, like blood, beginning as a trickle and ending up as a hemorrhage, staining everything. It is a sadness that no one seems to want to talk about in public, at cocktail-party sorts of places, not even in this Age of Indiscretion. This was enraging in and of itself — the fact that severe depression, much as it might be treated as an illness, didn’t send out clear signals for others to pick up on; it did its deadly dismantling work under cover of normalcy. The psychological pain was agonizing, but there was no way of proving it, no bleeding wounds to point to. How much simpler it would be all around if you could put your mind in a cast, like a broken ankle, and elicit murmurings of sympathy from other people instead of skepticism. The Foundation for Applied Psychiatric Anthropology (FAPA) is a new organization founded by the anthropologist and social worker Rebecca Lester and the psychiatrist Davinder Hayreh. FAPA also offers reduced-fee psychotherapy services to residents in the Saint Louis, Missouri area. To find out more, check out FAPA’s description of its clinical services and approach. Rebecca Lester is a professor of anthropology at Washington University in Saint Louis. You can read about her treatment philosophy. For researchers, Rebecca has put together a great list of books in psychiatric anthropology. And here’s Davinder Hayreh’s LinkedIn profile. He is presently nearing the finish of his residency in psychiatry at Barnes-Jewish Hosptial in Saint Louis. For more information, you can contact them at office @ psychanthro.org [remove spaces].